These two die-cut novelty titles show how paper engineering can explain mechanical engineering in the best possible way enabling the author/illustrator and reader to interact and share delight in the wonders of machines. 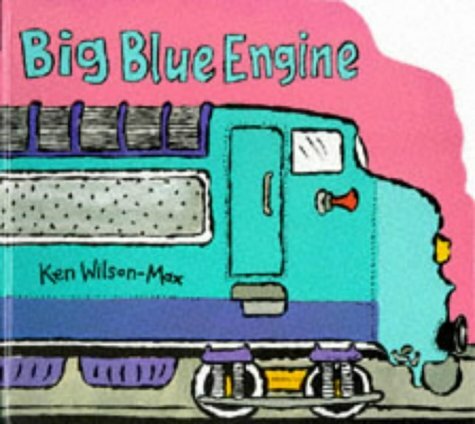 Each bright, boldly illustrated book has five double spreads which demonstrate the moving parts and the function of tow truck or of engine respectively, allowing the child to explore and extend his or her knowledge and understanding of the language associated with each machine and its purpose. These books are among the very few available on technology which are accessible to Top Infants; they would also have a great role to play as part of a reading programme for a late developer. 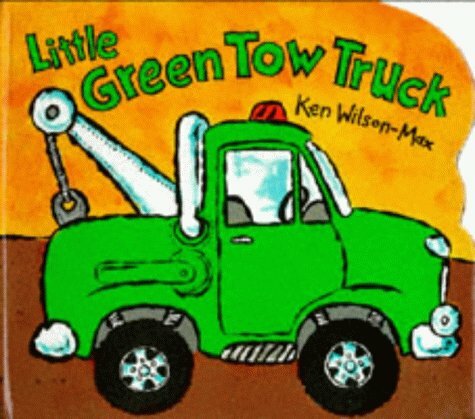 Of the two titles, Little Green Tow Truck was by far the most popular with both children and teachers. This one book covers vast quantities of the National Curriculum and our Curriculum Co-ordinators are clamouring for copies. The fold-out map in the tow truck's glove compartment, for example, is particularly useful as children can trace the best route for the truck to take on its way to rescue the broken down sportscar. On the next spread they then see a part of the route taken. The children noted that the steering wheel was 'on the wrong side' - insularity at six - but this was a good teaching point! Despite their tabs, pulls and wheels, these novelty books survived the test of a month in an infant book corner - partly because the class teacher took time to teach the children how to use them carefully but mostly because the children themselves were desperate not to damage the books!